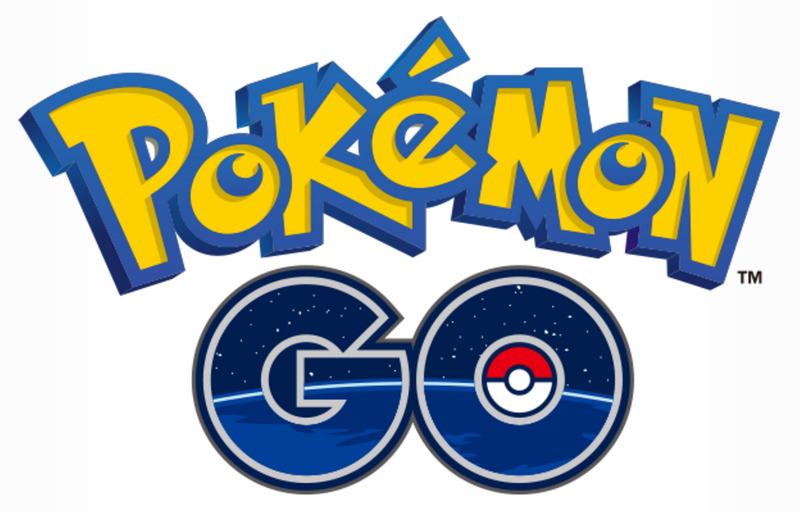 This time, I look back on Pokemon GO, which caused social phenomena last summer, I would like to describe on my blog what I enjoyed except parts of the game. 1 After all, even if saying anything, Pokémon I was hooked on many users by newly and more realistically making the people who were playing with generations into an application game. Pokemon which is common in generations that do not know the current Pokemon, that is, Dad generation and the current children and Dad generation, gathered quite a few users. There was abundant net information compared to two days ago, and there were applications such as PGS that were characteristic. True, in the old game the so-called strategy book was sold only after a while after the software was sold. It was only a basic manual book. Internet was not popular in general households at the present at all, and compared with it, there was a pleasure to cut through the Internet society of how good quality articles are chosen from abundant hoarding information . 3 It was a game that I can commute to work and go to school. At first there was no speed limitation. It is very sad that various traffic accidents occur frequently, and as the same user, I do not know as an honest feeling, but the game is still a game, and the neighborhood must be firmly protected as a manner Do not be a nuisance, right? Every day, is not it that everyone was also like Pocket Sport? Well, I became a veteran every day. 4 In other application games, the introduction of the accounting system that was commonplace into Pokemon. I also did not charge anything at first, but I had to charge 30,000 yen to Pokemon GO while that was okay. It was primarily an incubator. By playing 5 position games and Pokemon, it was quite possible to play in Tokyo. 6 The number of users. For a while, as a common topic, it became a trigger to talk with generations from the upper generation to the lower generation ne. It was fun to compete, to run in hurry everyone in a park, etc, while we are discussing something like a guy crazy. 7 I think that it was not a lot, but choosing a mobile battery and choosing clothes. In my case, I always owned a mobile battery and two spare batteries. Even now I have a scene to use normally, just being a good opportunity. In terms of clothes, I was walking round with running shoes for the next day's work. In other words, because I was using a bicycle, I attached to a bicycle such as a smart holder. That's right. It was a bad guy. It may seem that it is stupid to think that how to be able to enjoy Pokemon GO more comfortably, nobody burdens, but I enjoyed it. So why do you still continue Pokemon GO? I hope something various people can play in common also comes out. Thank you for seeing it to the end.